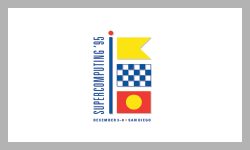 The first ACM/IEEE Conference on Supercomputing was organized in 1988. 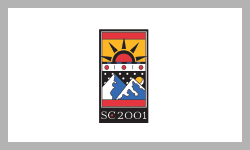 Since 1991, SCinet has played an integral role in the SC legacy. SCinet becomes a critical component of the conference infrastructure. The first version of the network supports 10 Mbps local-area connections and 245 Mbps wide-area capacity. It also demonstrates the first multi-vendor 1 Gbps connection over the high-performance parallel interface (HPPI), which interconnected 12 supercomputers over a 20-mile distance. To deliver SCinet, volunteers install 3000 meters of fiber in the SC exhibits hall. SCinet demonstrates one of the first uses of wide-area networks to support a high-speed, TCP/IP-based distributed application, which provided real-time remote data visualization of a high-resolution MRI scan of a human brain. SCinet reaches a milestone as it supports 100 Mbps ethernet. 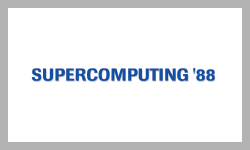 The network also participates in the Information Wide Area Year, an experimental, inter-carrier environment created for SC to connect 11 wide-area ATM testbeds and agency networks, 17 supercomputer centers, five virtual reality research sites, and over 60 applications groups. 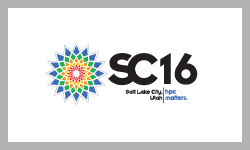 “Networking” is added to the official title of the SC conference, which becomes the International Conference for High Performance Computing, Networking, Storage and Analysis. SCinet first demonstrates dense-wavelength-division multiplexing (DWDM) in collaboration with the National Transparent Optical Network, which allowed SCinet to deliver multiple networks over a single fiber pair to the convention center. 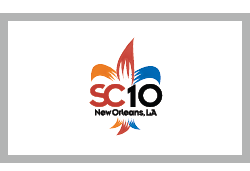 SCinet supports 1 Gbps ethernet LAN for SC’s 10th anniversary, as the conference returned to its first location. For the first time, SCinet offers WiFi in the SC exhibit hall. SCinet’s network capacity is considered sufficiently time-tested to allow exhibitors to leave their hardware at home and rely on the SCinet WAN to deliver remote access to their systems. SCinet establishes an experimental networks (Xnet) component to highlight visionary pre-production technologies, many of which eventually become standard SCinet service offerings. SCinet’s Xnet team first demonstrates pre-production 10 Gbps ethernet. 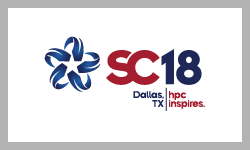 SCinet initiates the first SC Network Bandwidth Challenge, soliciting proposals for demonstrations that illuminate the potential for scientific discovery when bandwidth is not an obstacle. SC Global is established using Access Grid technologies to enable remote participation in and contribution to the conference on an international scale. 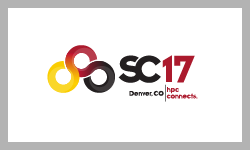 SCinet delivers DWDM production services for SC. SCinet WiFi is made widely available throughout the convention center. The network also offers 10 Gbps ethernet LAN connectivity to SC exhibitors. 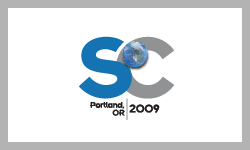 SCinet interconnects with the recently established Global Lambda Integrated Facility (GLIF) infrastructure, removing barriers for international collaboration and enabling SC exhibitors to conduct demonstrations on a global scale. The first 10 Gbps wide-area ethernet network circuit connects the SC exhibit hall to wide-area research networks around the world. 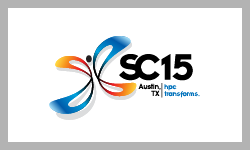 SCinet creates infrastructure to support the SC Storcloud Challenge, which solicit ideas that accelerate the evolution of high-performance storage for HPC’s vast databanks. Software-defined networking (SDN) makes an early appearance in SCinet with Dynamic Resource Allocation via Generalized Multiprotocol Label Switching. 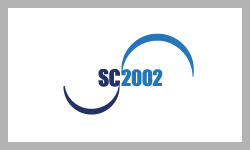 SCinet establishes the first Layer 2 WAN circuits, to enhance the flexibility of network services. 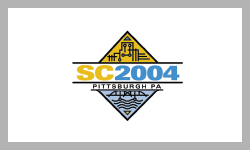 It also delivers the first 40 Gbps metro-area circuit between the Pittsburgh Supercomputer Center and the exhibit hall. 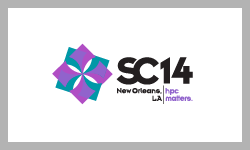 SCinet demonstrates the first wide-area InfiniBand connection for high throughput and low latency over longer distances. 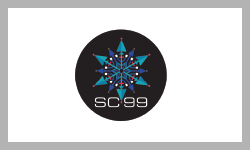 SC exhibitors associated with R&E networks in Japan establish a remote network operations center to provide the network resources and tuning required to support demonstrations from Pacific Rim research sites. SCinet conducts early experiments with OpenFlow controllers. ESnet premiers the OSCARS system, which dynamically provisions lightpaths across the ESnet backbone to support SC demonstrations. SCinet reaches a new milestone as it supports 100 Gbps LAN and WAN at SC. The network also includes a 200 Gbps WAN superchannel, enabling higher data-rate transmission over long-haul networks. SCinet upgrades to a 400 Gbps metro area superchannel to transport more bandwidth over long distances. The first trans-Atlantic 100 Gbps circuit, the Advanced North Atlantic 100G Pilot Project (ANA-100G), is made available at SC. The circuit connects New York City to Amsterdam. 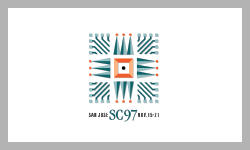 The first SCinet Network Research Exhibition showcases innovations in emerging network hardware, protocols, and advanced network-intensive scientific applications. The first trans-Pacific 100 Gbps circuit, from Seattle to Singapore, is made available at SC, along with the upgraded 200 Gbps trans-Atlantic circuit. SCinet reaches a new milestone of 1.2 Tbps total WAN capacity. 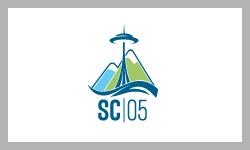 SCinet introduces a workshop for researchers and engineers to share networking advances for scientific discovery: Innovating the Network for Data-Intensive Science. SCinet pilot tests software-defined networking (SDN) to manage network connections for exhibitors. The network also implements a firewall to perform analytics at 400 Gbps. 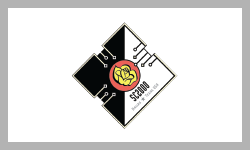 The inaugural year of the Women in IT Networking at SC (WINS) program, funded by the National Science Foundation and the Department of Energy. Five IT professionals receive hands-on apprenticeships and professional networking opportunities through SCinet’s participation in WINS. 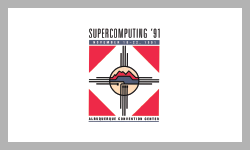 SC exhibitors with 100 Gbps booth connections set a new record during SCinet’s annual network stress test by moving 1.2 Tbps of traffic across the exhibit hall at SC16. 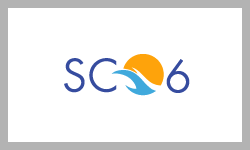 Industry partners contribute a record $66 million in state-of-the-art hardware, software, and services to build SCinet’s infrastructure at SC. To deliver SCinet, volunteers install 100 kilometers (more than 60 miles) of fiber in the SC exhibits hall. 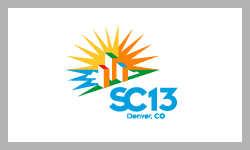 SCinet delivers a record 3.63 Tbps of wide-area capacity to the Colorado Convention Center. 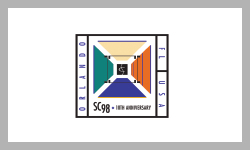 The 28th SCinet network is planned and built from the ground up by an international team of volunteers in preparation for SC18. The network delivers 4.12 Tbps of wide-area capacity.